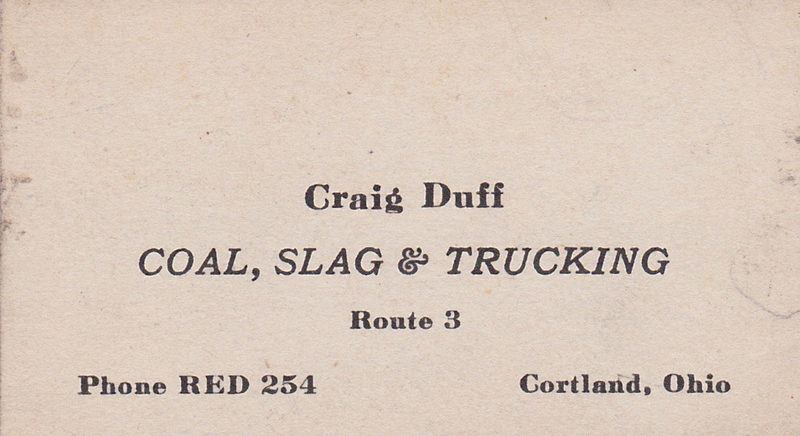 My grandfather’s business card from the 1940s. No street address, just rural route 3. And the phone was a party line, but RED254 had its own ring: Two longs and a short.